The greatest vintage Reggae anywhere. Each and every week the Denver Vintage Reggae Society comes your way with an hour of classic Reggae sounds. While touching on the classics, the crew also digs deep to unearth lost gems and obscure 45s. Always top quality. Always a great time. 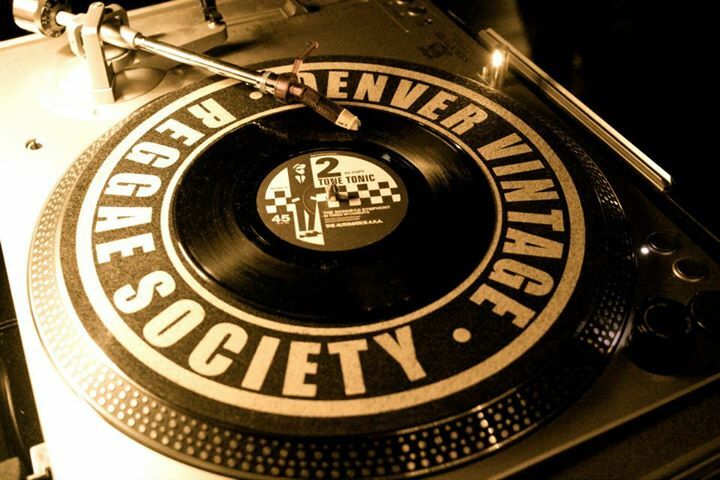 The Denver Vintage Reggae Society is the monumental monthly DJ night held at Goosetown in Denver on the second Saturday evening. The society is based around the love for and preservation of 60's & 70's Reggae. You can connect with the crew direct on their Facebook page. Thanks for checking out the show. We're doing our best to bring you a great show of classic Reggae sounds every week. Hit us up on our Facebook page and let us know how you're enjoying the show. Comments, criticism, whatever you want to share, we'd love to hear from you. Catch us at Goosetown in Denver on the 2nd Saturday of every month for our club night. Of course, we'd also love to see you at the monthly club night. If you ever can make it down, and assuming you like the show, we're sure you'll have a good time enjoying the tunes with a good crew of fellow Reggae lovers. We're also out at various venues opening for Reggae concerts or collaborating with local groups like The Dendrites.